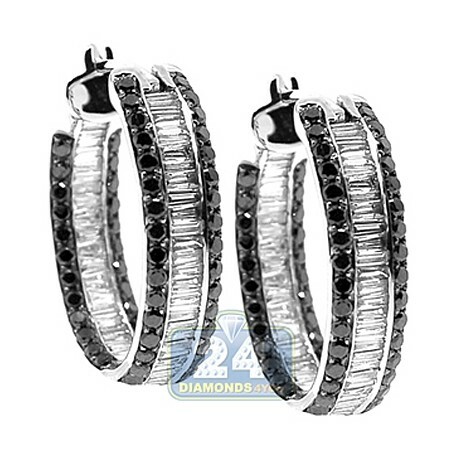 Lovely and stunning, our fancy oval hoop earrings feature black round & white baguette-cut natural diamonds, all totaling 3.70 carats. 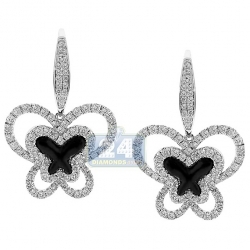 Diamonds are set inside and out. 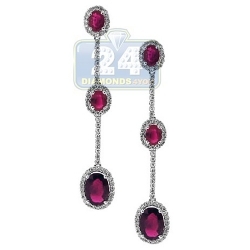 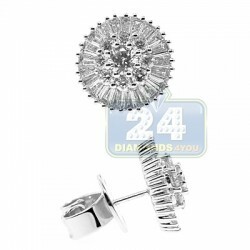 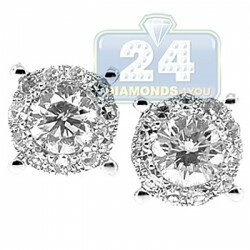 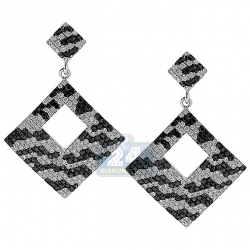 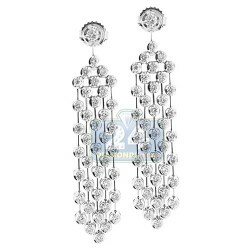 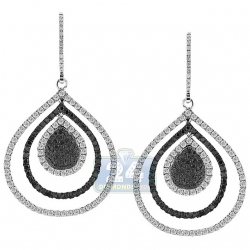 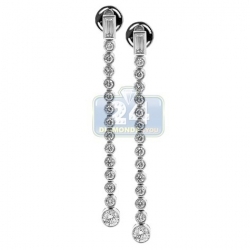 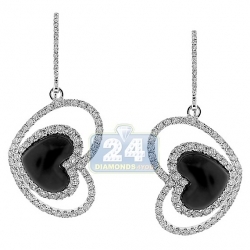 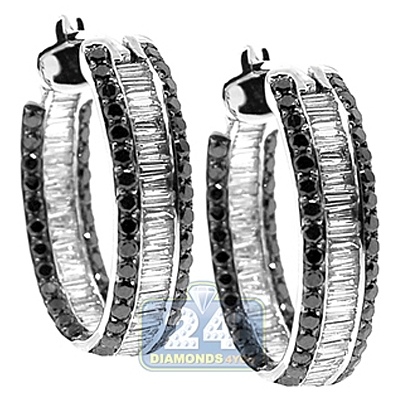 They are professionally handmade of 14k white gold with high-polished shimmering finish. 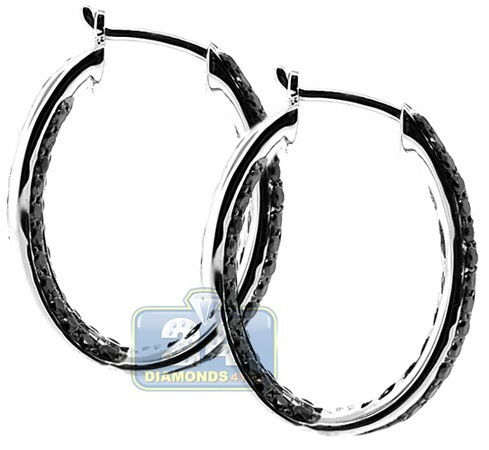 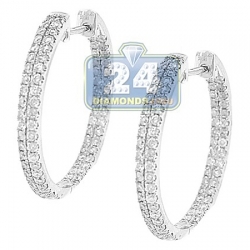 These women's diamond hoops measure 26 mm in height and 6 mm in width. 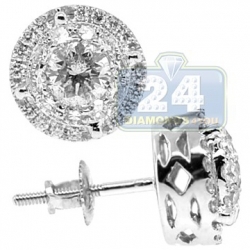 Secure clasp and a perfect look for any special event!